Along with my father-in-law’s famously fabulous crab cakes, my other favorite is Andrew Zimmern’s version, via our mutual friend Carol Mack. Both recipes have in common a very, very small amount of breading. Crab cakes should be mostly crab! Really, really good lump crab, in fact. 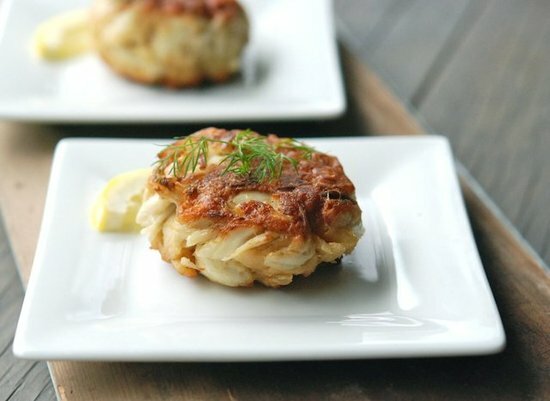 Recipe for Baltimore-Style Crab Cakes at Andrew Zimmern’s Kitchen Adventures/Food & Wine Magazine.